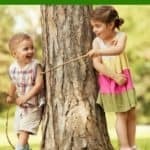 Kids will love these 5 fun glow stick ideas, including glow stick balloons, a spooky glow stick swamp, and other glow in the dark activities. 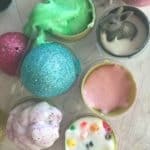 These are perfect for summer nights with the family and would make great glow in the dark party ideas too. For just one dollar, you can grab a package of glow sticks and really light up some fun! Glow sticks are so fun and easy to use, and can be used in a variety of ways to help you beat summer boredom. Not sure where to begin? Take a look below at 5 fun glow stick ideas that you can try. 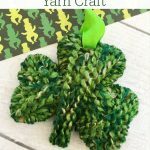 These activities are fun, frugal, and would make great glow in the dark party ideas. Take a peek! 1. Fairies in a jar. Activate a glow stick, cut it open, and then sprinkle the liquid into a glass jar. Replace the lid on the jar and shake it well. You can even mix colors if you wish. Take the jar into a dark spot and it will look like you have captured a jar of glowing fairies! 2. Glow in the dark rock hunt. Activate a glow stick and then break it open. Pour the liquid onto rocks coating them as best as possible. Doing this step in a mixing bowl works great. In the evening, toss the rocks into the yard. Let children come out and go on a rock hunt, following the glow to find the pebbles. Fill up an outdoor kiddie pool and toss in a few green or yellow glow sticks for a spooky swamp swim! You can even add plastic dinosaurs or snakes and alligators if you wish for some extra swampy fun. You can do this with any other type of pool. After pouring your favorite summer beverage, toss in a glow stick as a stir stick. It will light up your glass and create a super fun glowing goblet children will love drinking out of. Using a different color for each child can also help keep drinks separated. Make your balloons glow by sliding an activated glow stick in it before inflating. It will make the balloon light up your evening events and is sure to add some fun that the kids will love! 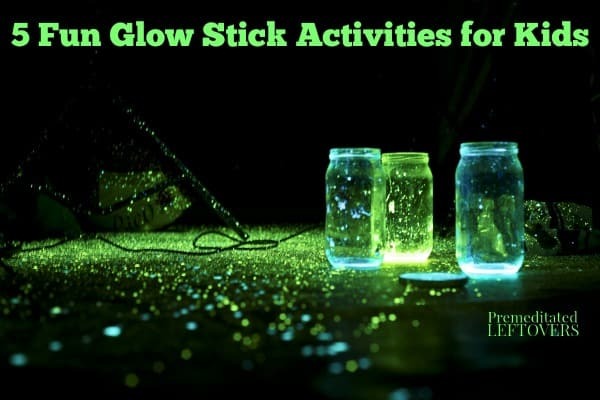 When you give these glow stick activities a try, you are sure to light up the summer with fun. 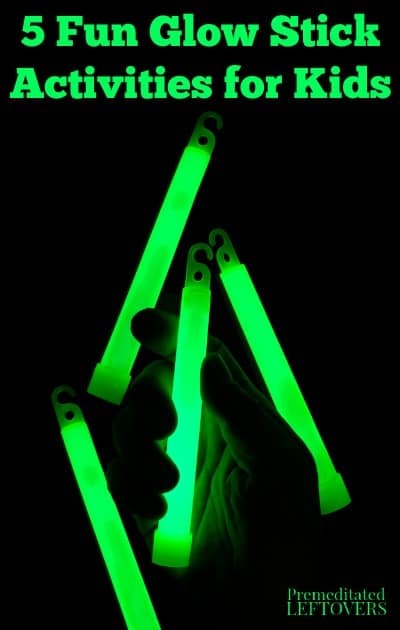 Give them a try and see how much excitement simple glow sticks can bring.